Whip-Smart by Liz Phair (CD, Oct-1996, Matador Records) - Disc Only!!! 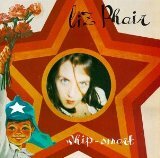 Whip-Smart is ranked 3rd best out of 6 albums by Liz Phair on BestEverAlbums.com. The best album by Liz Phair is Exile In Guyville which is ranked number 639 in the list of all-time albums with a total rank score of 4,038. Members who like this album also like: Crooked Rain, Crooked Rain by Pavement, Space-Age Bachelor Pad Music by Esquivel and #1 Record/Radio City by Big Star. The Grand Theater at Foxwoods Resor, Mashantucket, United States. Related links: top tracks by Liz Phairtop tracks of the 1990s, top tracks of 1994. Different than Exile in Guyville. 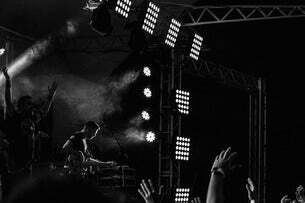 Much more sonically explosive, yet without losing any,of its sense of fun. Sounds as great as Exile, but without the cutting lyrics and memorable tracks.